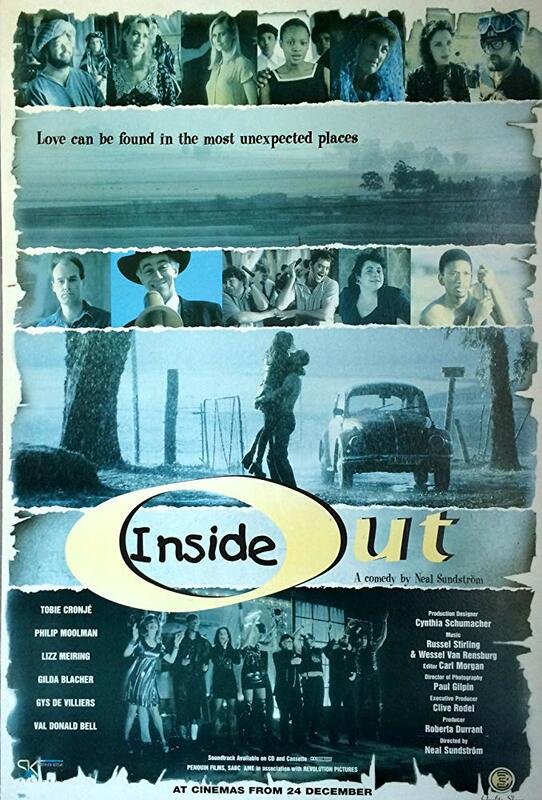 A South African actress runs into car trouble and finds herself stranded in a small town in the Karoo. Recognized from TV, Hazel is invited to direct the local nativity play but soon faces complications: she’s Jewish. The film was distributed locally by Ster Kinekor and internationally by Icon Entertainment. 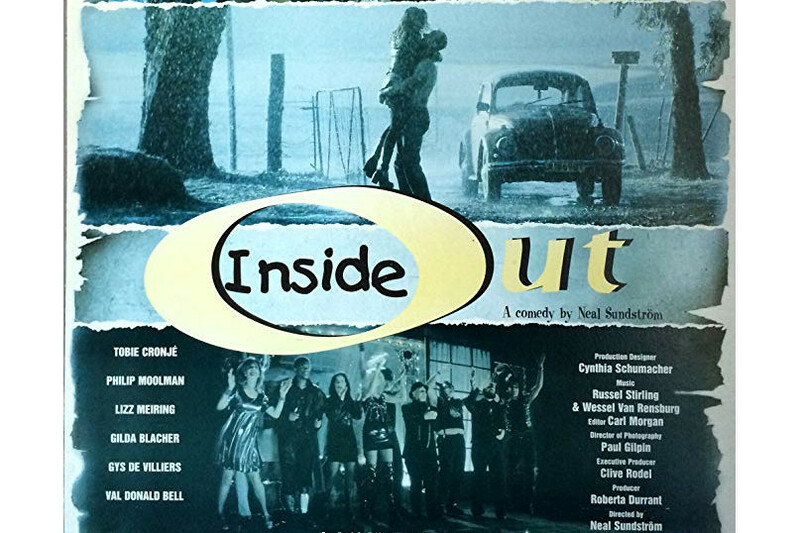 It was directed by Neal Sundstrom, written by Gilda Blacher and produced by Roberta Durrant.